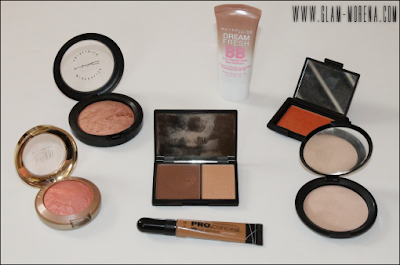 Glam Morena: Tag: Products I Would Repurchase. 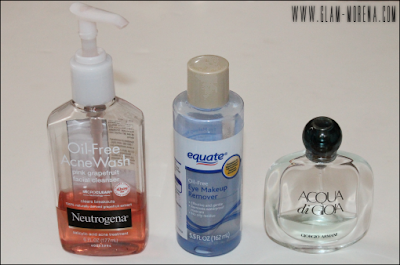 Tag: Products I Would Repurchase. There's a Top 10 Products I Would Repuchase Tag currently going around on Youtube. One of my subscribers asked me if I could do it and of course I had to go see what it's all about! I'll be doing the Top 20 Products I Would Repurchase. 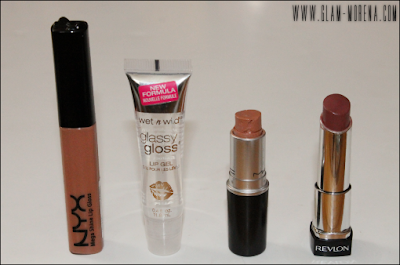 Most of these products are items I've actually repurchased before. 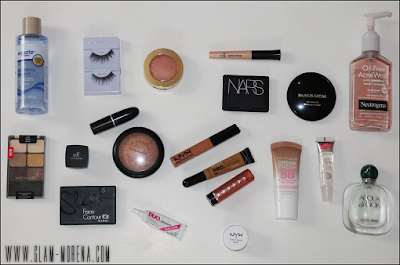 My Top 20 Products I Would Repuchase! What are some products you would (or have) repurchased? 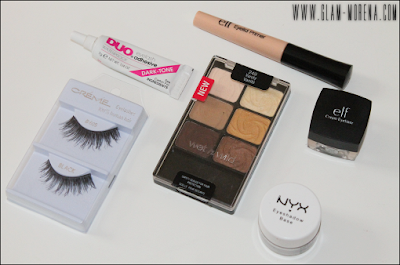 I love that eye makeup remover!